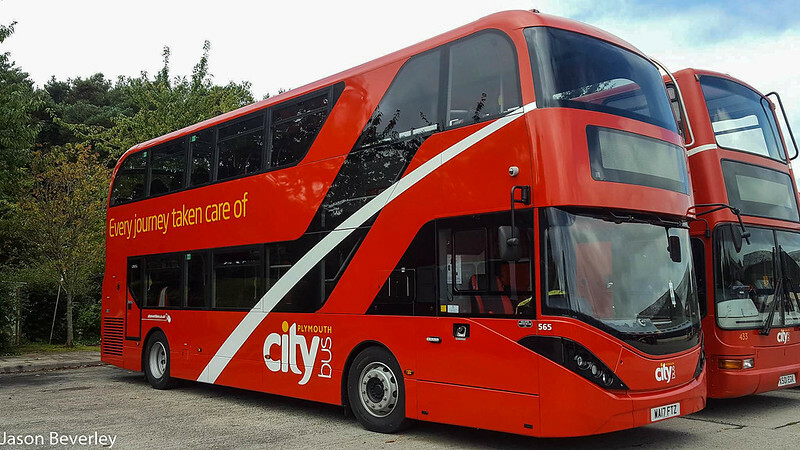 Bit of topic but Target Travel have believed to of bought Plymouth citybus Scania's. The livery doesn't suit these at all. The white stripe doesn't work. It needs to be removed. Agree about the white stripe. I think I've said on here before, I'm not a fan of the "swoop", and I think I've worked out why. If you look at the Stagecoach livery, or Brighton & Hove, or the ex-WG/PCB Solos in their new Go- North East livery, the stripe goes upwards as the bus goes past - the swoop goes down. It's very subtle and psychological, I know! What do you think? Also should consider doing an A-Line coaches (Travel) fleet list too. A-line's routes seem to get forgotten about in the Cornwall Transit too. Its on my (very long) to do list! 34729 has moved back to Plymouth from Barnstaple.